With the evolving cloud and managed services landscape, many ISVs are also quickly adapting and advancing their capabilities to better enable service providers. These ISVs can provide robust billing & cost management, policy governance, compliance, advanced monitoring, logging & analytics, migration assessments, and more, that allow service providers to rapidly incorporate enhanced services into their practices and provide intelligence and insight to their customers. This is particularly valuable to the next-gen Managed Service Provider (MSP) who can leverage these tools from ISVs, rather than building custom software, and can instead focus on building and maintaining deep AWS expertise and providing high value consulting and professional services to their customers. Today we’re going to hear from Advanced Technology Partner CloudHealth Technologies about what they’re doing to enable next-gen managed services and help APN Consulting Partners meet the requirements of the AWS MSP Partner Program. The following is a guest post from Bob Kilbride, Director – Channel Sales at CloudHealth Technologies. Cloud computing has vastly changed the business landscape for managed service providers (MSPs). Of course, MSPs who have been around for a while have seen plenty of change. Many traditional MSPs started as value-added resellers (VARs) selling hardware and software, but adapted to offer services. This shift created better opportunity than they ever had selling hardware, and gave them a great ability to differentiate themselves. The emergence of cloud computing presented new opportunities, and many traditional MSPs signed on as Amazon Web Services (AWS) resellers. Once again, the real opportunity is not in the resell, but in providing customers with value-added services. The big difference now is, well, time. The cloud market is moving very quickly and MSPs must rapidly adapt to become next-generation cloud MSPs. Customers who are moving to the cloud are demanding it, and are looking for an MSP Partner that will help with every step of their cloud journey: planning, migrating, running, and optimizing. They need a trusted advisor through the entire lifecycle, such as a next-generation MSP. 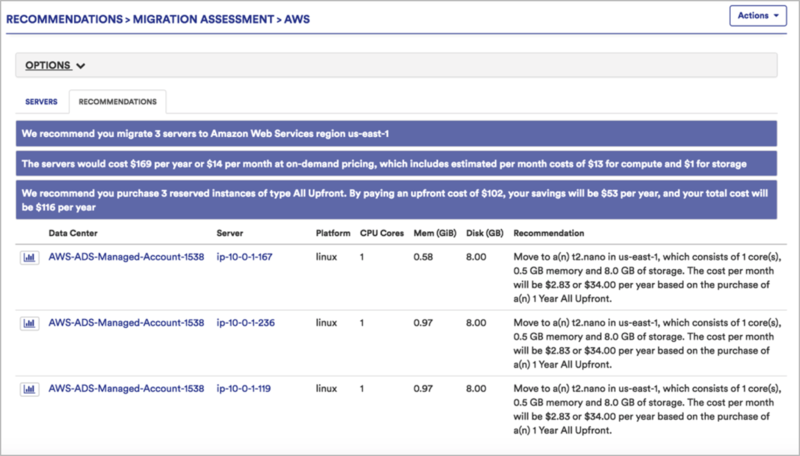 AWS recently released an update to their MSP Partner Program Validation Checklist. The AWS MSP Partner Program is designed to recognize and reward MSP Partners who embrace and embody the concept of the next-generation MSP. MSP Partners combine consulting and managed service best practices to cover every portion of the AWS adoption lifecycle. The third-party validation process provides a guide and allows MSP Partners to demonstrate their capabilities. It also gives customers confidence in the MSP with whom they choose to engage. Rapid adaptation and a rigorous validation process may seem daunting, but the opportunities for MSPs have never been greater. MSP Partners that evolve to offer differentiated services and value to their customers have enormous growth potential. Of course, MSP Partners don’t have to do it all on their own. There are a host of third party solutions that MSPs can leverage and make part of their own service delivery stack. One of these is CloudHealth. Dozens of leading AWS consultants and MSPs have already partnered with CloudHealth (click here to read a recent case study focused on our work with Premier APN Consulting Partner and AWS MSP Partner Cloudreach) to bring their service offerings to another level. The CloudHealth Partner Console enables MSPs to instantly gain visibility, optimize cloud resources, and implement business policies that facilitate governance of their customers’ cloud environments. Furthermore, it’s a solution that spans the entire customer engagement lifecycle. Here are some examples as we go through the adoption lifecycle. The plan and design stage is the time to discuss how a customer wants to categorize and organize their cloud infrastructure. It’s important to know how they wish to construct their environment, as this will be a major driver for how a partner can deliver the most impactful management, reporting, and optimization services. In other words, what functional business groups will the customers want a view of? With the CloudHealth platform, an MSP Partner can create a framework to categorize their customer’s on-premises or cloud environment by functional business groups called Perspectives. 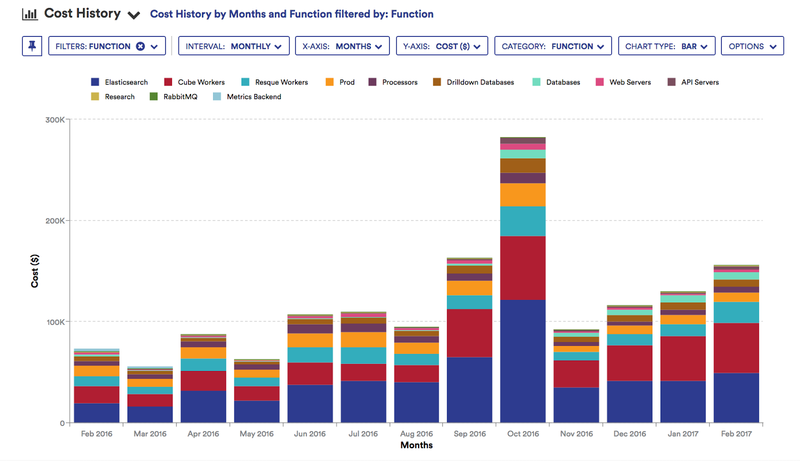 Perspectives are used throughout the CloudHealth platform to define data set analyses, cost allocation, reports, alerts, budgets, and Reserved Instance management. They can be combined to create specific data intersections like “Environment by Customer”, or “Product Line by Environment”. Perspectives can be used to plan out migrations by prioritizing workloads by business value and in designing how to group the workloads once the migration has been completed. With CloudHealth, MSP Partners can efficiently run and operate the management of each of their customers’ AWS environment with policy-driven governance and automation around cost, usage, performance, and security. Automated policies reduce management overhead for customers and allow MSPs to scale with fewer resources. Policies and rules can be configured to execute workflows based on predefined guidelines. Instances can be automatically stopped, terminated, or rebooted. 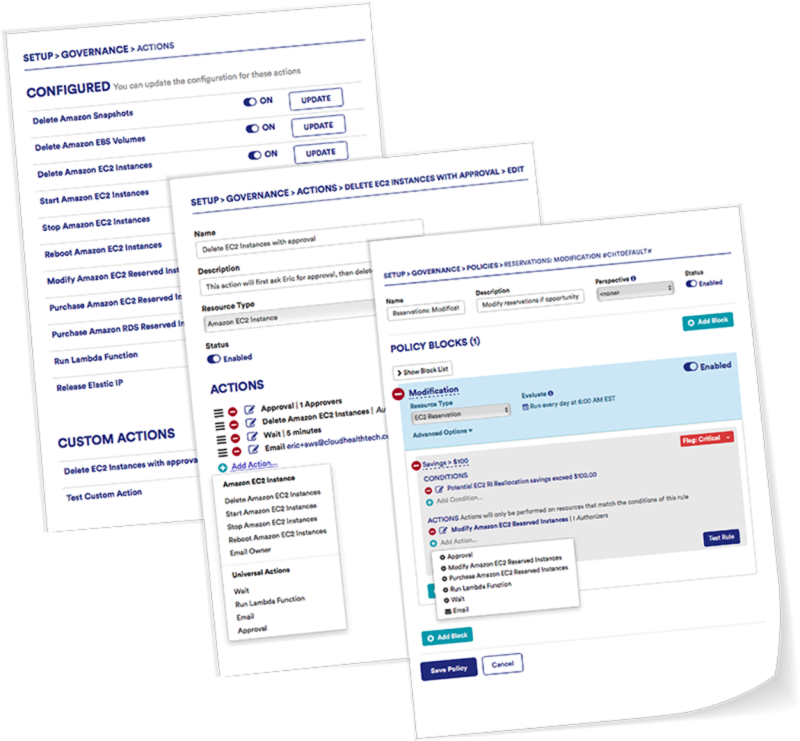 An MSP Partner can help their customers define their own custom actions. For example, instead of terminating an instance that exhibits a security violation, stop it for further investigation and automatically alert the stakeholders. Run light on/lights off policies, detect and eliminate unattached EBS volumes…there are many possibilities. CloudHealth enables MSP Partners to proactively monitor, report and assess their customers’ AWS environment and provide tailored recommendations for optimization opportunities. For example, an MSP Partner could provide a regular infrastructure rightsizing service and offer a custom performance optimization matrix with reports. The MSP Partner can then take action based on those reports and even implement policies and automation to support ongoing efficiency. An optimization service is a continuous, high value process, but it doesn’t need to be time intensive. We feel that CloudHealth can help MSPs do it more efficiently than ever before. I’ve covered a lot here, but haven’t come close to highlighting all the capabilities of CloudHealth (e.g. billing and billing reports, Reserved Instance management, security reporting, etc.). CloudHealth offers our partner customers an abundance of features that can help them as they look to meet the requirements of the AWS MSP Partner validation process. Next-generation MSPs are delivering superior cloud management services, extending their service profile to increase revenue and delivering services more efficiently, all while assisting customers through their entire cloud journey. Learn more about how AWS and CloudHealth can support you on your own journey. Watch the replay of our webinar, “5 Ways to Accelerate Your Cloud Business,” and get started with a 14-day free trial. The content and opinions in this blog are those of the third party author and is not an endorsement of the third-party product. AWS is not responsible for the content or accuracy of this post.